13.1 miles? UR kitten meh! 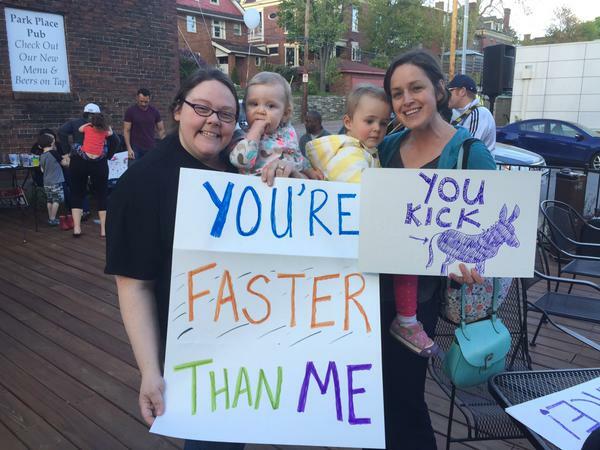 SO MANY great signs seen last weekend at the Pittsburgh Marathon! You feel like crap but you look great! 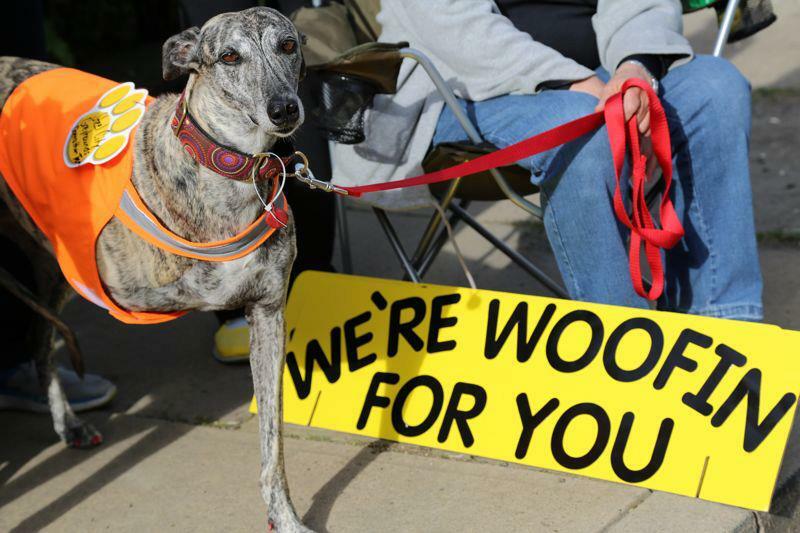 Thanks, Anastasia, for the picture! Hey Girl, The way your calves are too big for your skinny jeans? So hot. 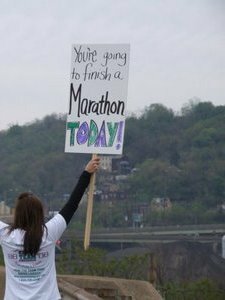 Taken by Alexis at the 2012 Pittsburgh Marathon. 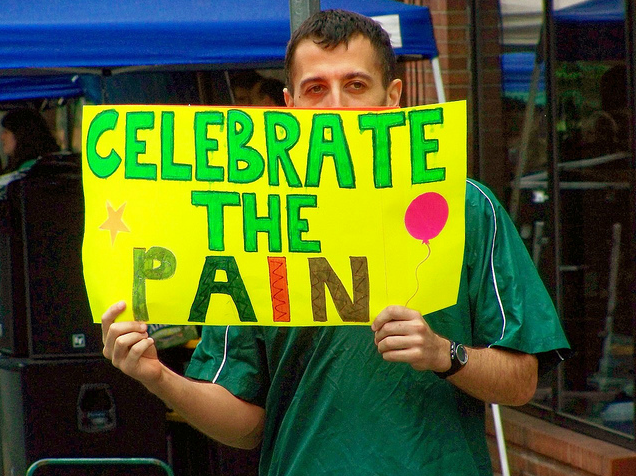 Picture taken at the 2012 Pittsburgh Marathon by @IHeartPGH. 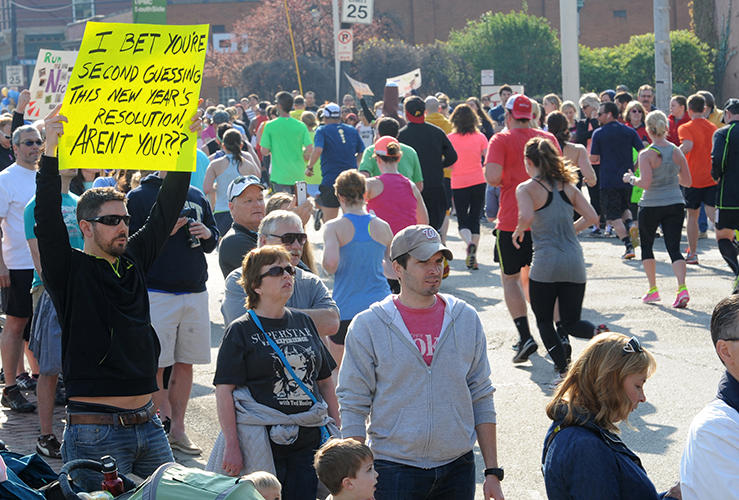 So many great zombie signs at races this weekend! 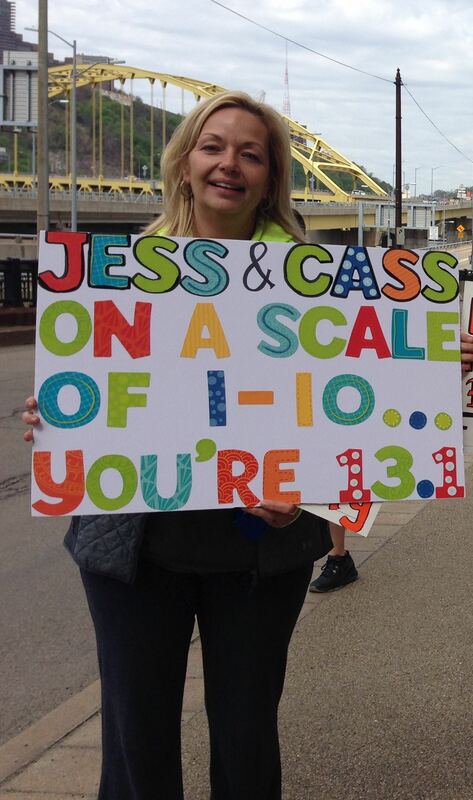 Seen at the Pittsburgh Marathon this morning by @IHeartPGH.